Skeptics in the Pub (Flint) meets on the Fourth Friday of each month.  To find the group, look for table signs bearing the Center for Inquiry Michigan logo. We gather in a semi-private room toward the back of the restaurant.